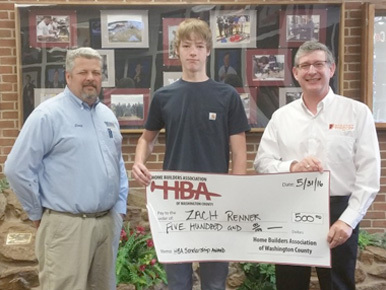 The Home Builders Association of Washington County awards scholarships to Washington County High School seniors pursuing a career in the building industry. 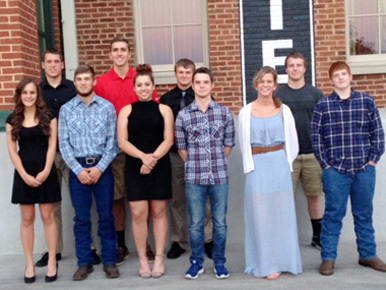 From carpentry, engineering, interior design, electrical, one to each senior from the seven Washington County Public High Schools and two to the Washington County Technical High School. One of the scholarships for the Technical High School was for tools so that a student can enter the construction trade with the skills learned at Tech High. All of the students plan to pursue a career that is related to the construction trade. The Transition Skills Program at Tech High is made up of 12 students selected from all the county high school life skills programs, including Job Development Program/ Campus Connections. 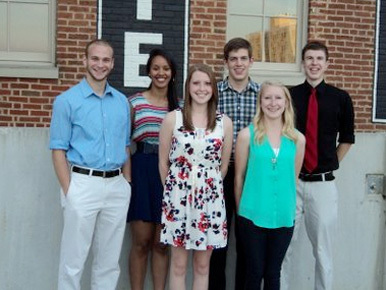 These students attend Tech High 2 days per week (two groups of 6). While at Tech High they participate in a variety of Tech Areas including Carpentry, Early Childhood Professions, Culinary Arts, Electrical and Health Occupations. The goal of the program is for students to gain as many working skills as they can in their 2 years at Tech. 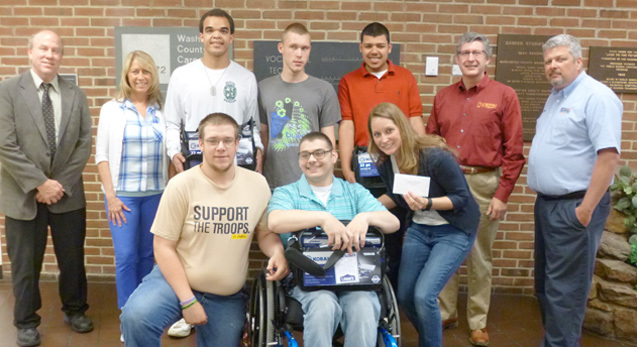 Pictured are 5 students who received their tool box during the 2015-2016 school year. (Justin, Trey, Josh and Aaron) Paul received his during the 2014-2015 school year and took his home with him after completing his second year. The students who received the 2016-2017 awards are Justin Bowers, Courtland Hahn and Tanazjah Wright.